Need a bit of help with your first dance? Then you have come to the right place! 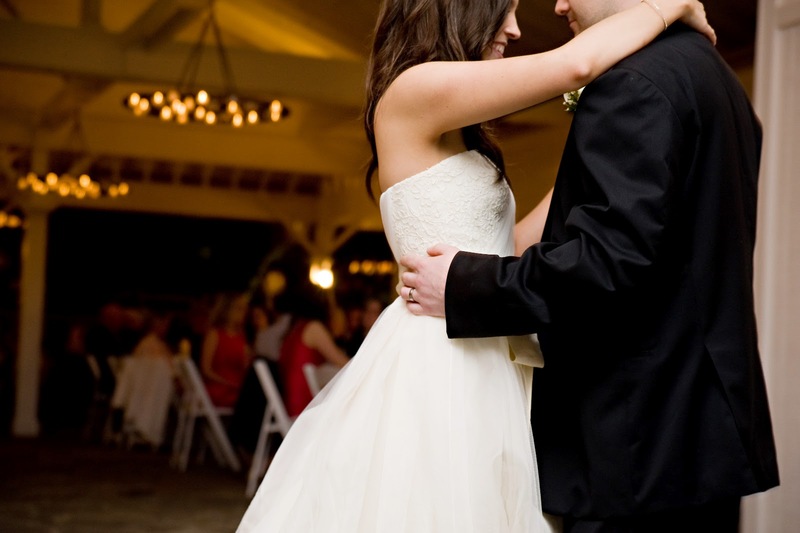 Whether you just want to learn a few basic steps to avoid awkward shuffling around the dance floor and standing on each others toes or would like a choreographed routine…we can help! You can have any number of lessons from just a 1 hour session to weekly/monthly lessons leading up to the big day. (For a fully choreographed routine we normally recommend 5 lessons).